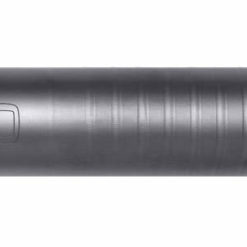 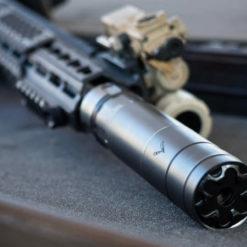 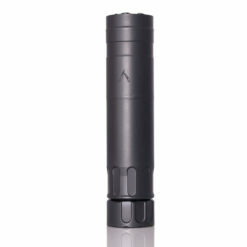 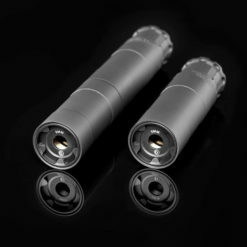 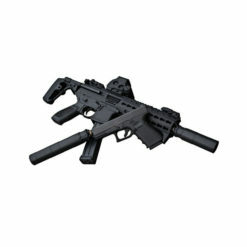 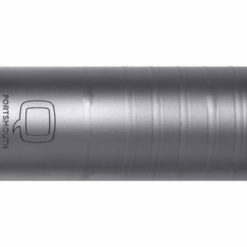 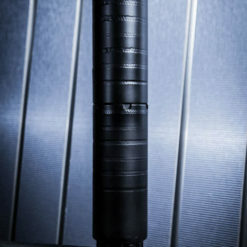 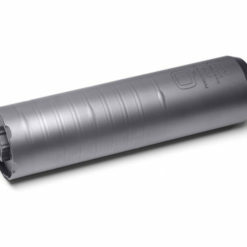 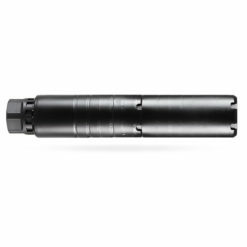 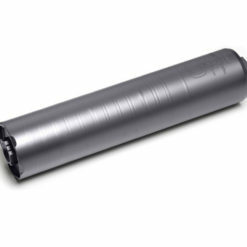 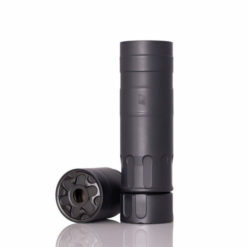 The handgun suppressors have pistons that are easily changed for different host weapons or sub-calibers. Pistons are constructed from 17-4 stainless steel, then heat treated for maximum durability. 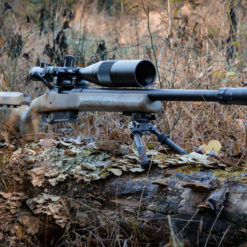 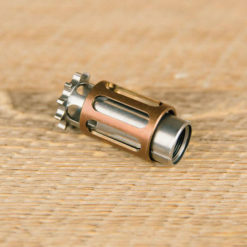 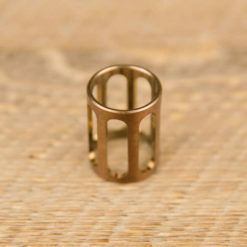 The piston is part of the Nielsen device that moves and allows semi-automatic cycling, but it also contains the female threads that attach to the muzzle of the host pistol or sub-gun. 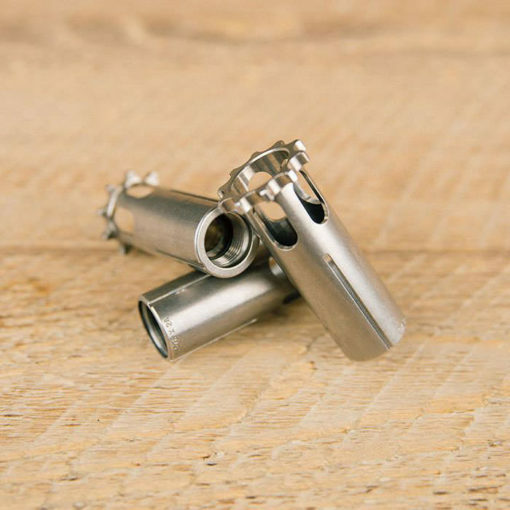 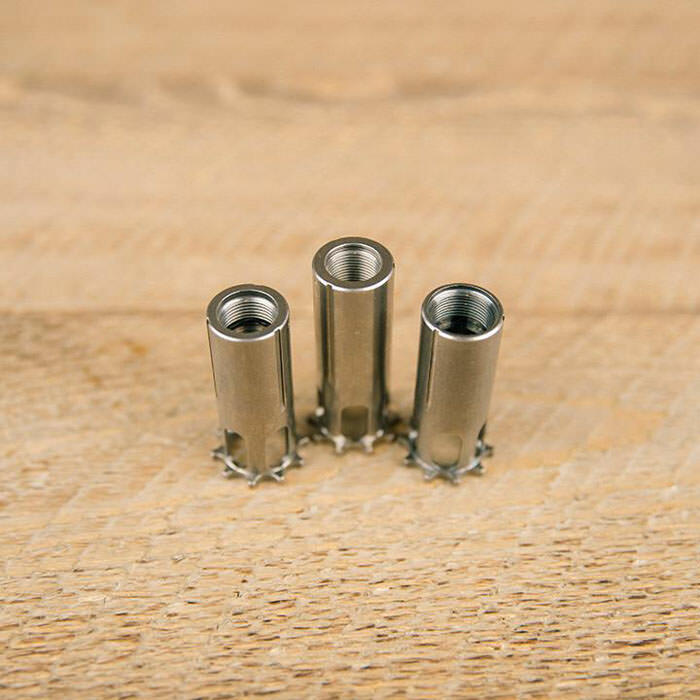 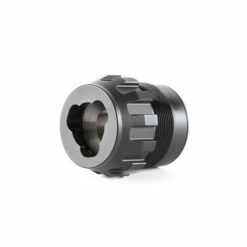 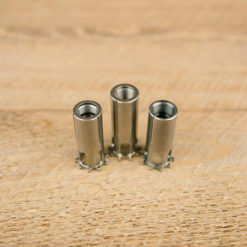 These pistons are easily interchangeable for compatibility with all relevant host guns and can be changed out to be compatible with sub-caliber host guns, which means you can shoot smaller caliber rounds through the same suppressor, making it a multi-caliber silencer. 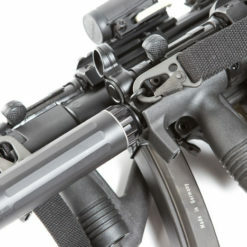 If you are not a member yet, submit an application at Dealer Registration.